Every Advent is a turning of the page. As we remember the arrival of Jesus Christ centuries ago, we look forward to his second coming with great anticipation. 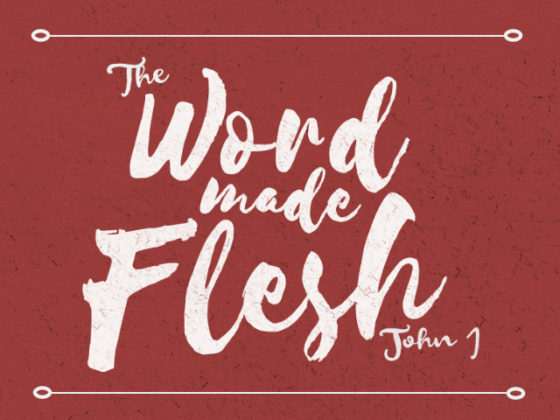 In this series, we use this season to meditate on the wonder and beauty of Christ’s first coming — the Word made flesh, dwelling among us, to bring salvation to all who receive him! given on Jan 06, 2019.
given on Dec 30, 2018.
given on Dec 23, 2018.
given on Dec 16, 2018.
given on Dec 02, 2018.